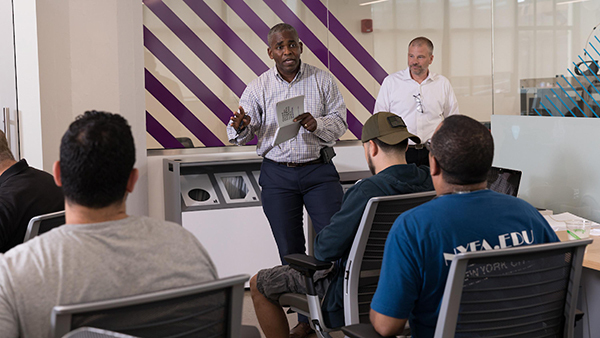 NYU Tandon School of Engineering’s Veterans Future Lab (VFL) will provide free housing at the Fort Hamilton Army Base in Brooklyn to those who qualify in its second Apex cohort. Apex is a selective, year-long incubator program that provides the full host of NYU Tandon Future Labs resources to early-stage startups founded by veterans, military personnel, Department of Defense affiliates, and their spouses. The generous addition of free housing to the program’s already extensive list of benefits will open it to entrepreneurs in all 50 states. Applications are now open, with accepted members to start the program on July 9, 2019. Fort Hamilton Army Base is just a short commute from the VFL and its prototyping space, ProtoShop, located in Industry City in Sunset Park, Brooklyn. Apex was created to support veteran entrepreneurship and to allow entrepreneurs who have spent years serving their country the opportunity to achieve their own business goals. It provides entrepreneurs access to NYU Tandon’s dedicated incubation program, globally recognized faculty, and its students and staff, as well as prototyping facilities, free desk space, and up to $500,000 in top-tier in-kind benefits. 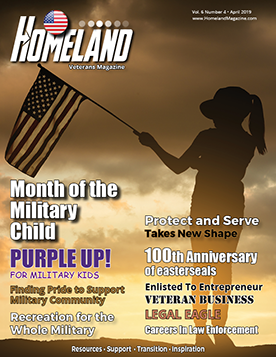 Apex also offers a community of military veterans and their spouses who are invested in each others’ successes, along with an ecosystem of more than 150 current and graduate companies across the Future Labs network.